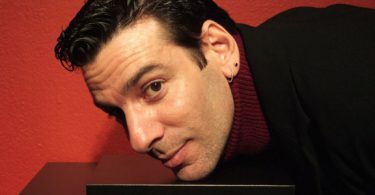 Arsenal Pulp Press—one of the most recognizable names in queer publishing today—emerged from a palpable surge of artistic activity in Vancouver at the debut of the seventies. At the time, the city was passing from rural Canadian outpost to urban centre and the artistic communities that rooted themselves there reflected an expansion of consciousness and experiences on the so-called Left Coast. Publisher Brian Lam said in conversation that the press has “always had diversity at the heart of our program, in terms of cultural issues relating to race, sexuality, gender. 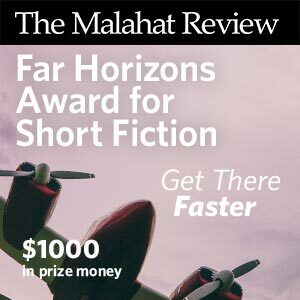 We publish a lot of great Asian writers, South Asian, African Canadian artists, writing from an outsider point of view.” This kind of “outsider” perspective fuels this small press from the rocky coastline of Vancouver. Arsenal Pulp has been producing and contributing to the current in Canadian lit for forty-five years. The press has always welcomed the maverick image that accompanies the old idea of Vancouver as the soggy backwater to the larger city centres like Toronto, with its larger presses. Even in the very recent past, the idea persisted that no press from Vancouver could ever be taken seriously. 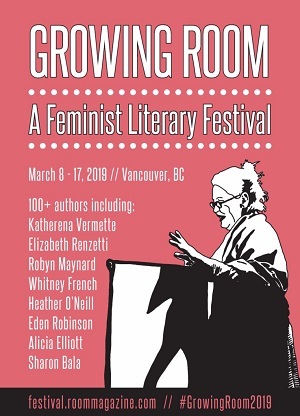 Despite this, Arsenal Pulp has defied the idea that Vancouver is an isolated burgh, continually producing great works of fiction, nonfiction, academic texts, and even cookbooks for an expanding audience in Canada and the United States. In 1971, Vancouver’s establishment as a postmodern city was uncertain but promising. The focus on Vancouver as a major urban centre plugged the fledgling “pulp” press into a tradition of gritty urban lit, emergent in larger cities. And of course, this lecherous litany of fiction that grew in between the sidewalk cracks underfoot in Greenwich Village, or in the dark spots in Queen’s Park, was where one could find the marginal, doomed deviants that dime-store pulp provided: a well-worn and tired trope and the only regular representation of queers in print media. Perhaps unknowingly, Arsenal Pulp Press lovingly attached itself through its name, and then through its curation of urban stories, to the only continually circulating images of queers in pop culture in mid-century North America: sexually gratuitous pulp novels. These cheap paperbacks, with notably few exceptions, were wildly homophobic and ended in tragedy with the death of the queer in question or the timely return of perky brunette Sally to her prior and proper heterosexual past (phew!). Lurid stories of the big city and wayward, desirous bodies populated drug store shelves in small towns dotted across the map. 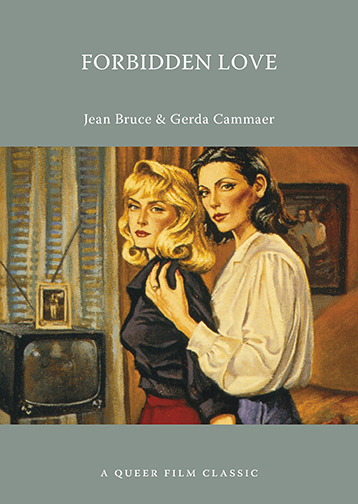 In fact, the recognition of pulp novels as a document of queer history was enshrined in one of the National Film Board’s feminist Studio D productions, Forbidden Love: Unashamed Stories of Lesbian Lives (1991; dirs. Lynne Fernie and Aerlyn Weissman). Arsenal Pulp, aside from its name, stays highly connected to stories that come from this specifically Canadian and queer context: their Queer Film Classics series launched the companion book to celebrate the remastered release of Forbidden Love in the fall of 2015. 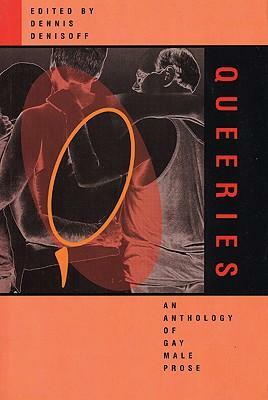 But APP’s relationship to queer publishing officially came about in 1993, with the introduction of Queeries, a collection of short stories about gay men living with HIV/AIDS. The LGBT publishing program of the press has been active for over twenty years now. Lam commented that writing was a political necessity during the nineties, charged and radical in the continuing fight against HIV/AIDS. The emergence of queer cultural texts such as the Queeries anthology contributed to the larger discourse on HIV/AIDS, in which Vancouver gained its own place. Queer emerging artists in the Vancouver community were encouraged by the existence of Arsenal Pulp and the permissive environment it created. 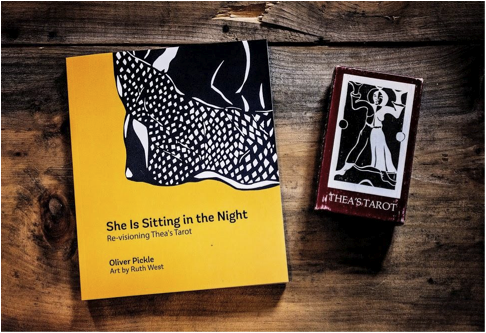 Queer authors had a home at APP and its growing presence in the national literary scene did not go unnoticed. 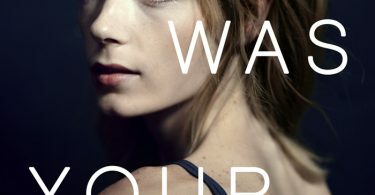 From a political start in the nineties, when even larger publishers had lesbian and gay imprints, to the the current moment, when small queer imprints have disappeared from mainstream presses, the LGBT publishing arm of the press has continued to support emerging and established queer writers. 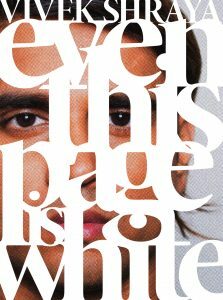 The original mandate of the gay and lesbian publishing branch has turned queer, and expanded to encompass trans experiences—major Canadian talents like my longtime crush and iconic Vancouver voice Ivan E. Coyote and powerhouse Vivek Shraya are also on the APP roster, both of them serving up new work for us this fall. “It’s amazing to see how the category of trans writing has emerged,” Lam offered up at the close of our conversation. He continued, saying that the contribution of trans writers to the growing library reflects the open environment in Canada in which queer literary exploration is encouraged, and even supported, by agencies like the Canada Council. The press represents diverse experiences in Canadian contexts: a multitude of voices respond to the queer desires our communities express. At forty-five, Arsenal Pulp Press and all its admirers are celebrating decades of work invested in the promotion of critical engagement with real-life experiences, surrealist fictions of postmodern cityscapes, wet coast urban development, and the queer stories that populate our collective history.